NEW VIDEO: 6LACK Joins Normani on "Waves" | RESPECT. In addition to his own album, 6LACK is definitely earning his keep as a featured artist right now. 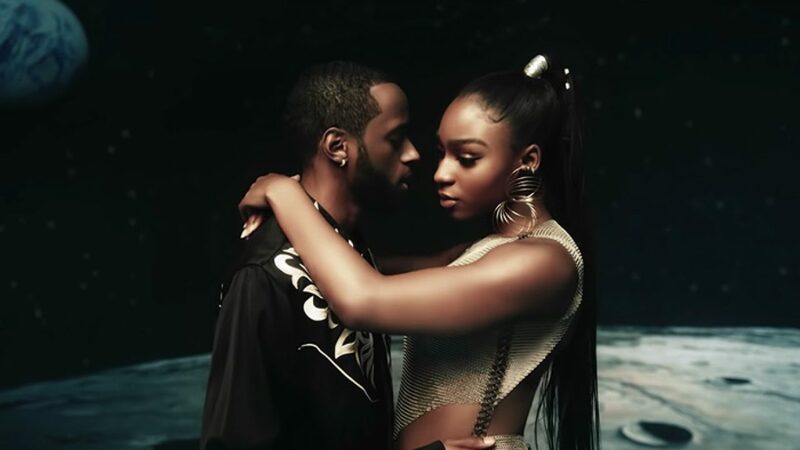 His latest assist is for fellt R&B star Normani‘s new single “Waves,” which also comes accompanied with a spaced-out, out-of-this-world, I’m-using-too-many-puns clip to match. You can head into the stars for this collaboration above. Speaking on 6LACK, he’s also recently appeared on a new song by singer QUIN (his girlfriend, apparently) titled “Mushroom Chocolate.” You can enjoy that below.